Changes have been made to international rules and the British Virgin Islands is now eligible to received official development aid from the United Kingdom (UK). The UK has some £13billion set aside to assist needy overseas territories but the hurricane-battered BVI was said to be too rich to get any of the funds. The BBC reported yesterday that the Organisation for Economic Cooperation and Development (OECD) changed the rules so that short-term financial aid can be given to middle-income countries like the BVI . 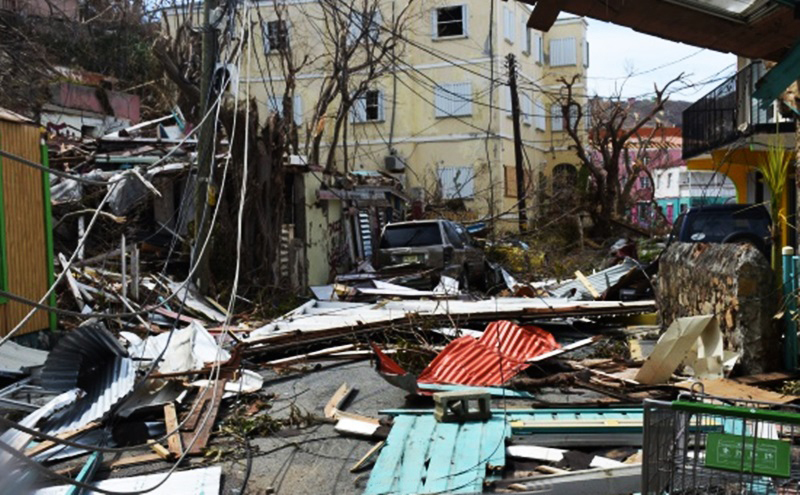 According to the BBC, the OECD – body that sets the rules – said countries like the BVI can now receive aid when ‘catastrophic humanitarian crises hit’. Premier Dr D Orlando Smith and Governor Augustus Jaspert are currently in the UK trying to seek further financial assistance.